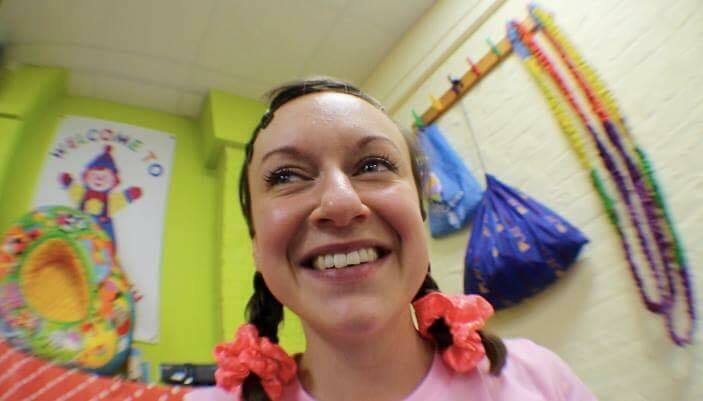 5 years ago in the middle of a shitstorm of life events, single mother, proud Londoner and theatre maker Annie Siddons found herself living in suburbia by accident. This hilarious, brutal and poignant show – combining live performance with films made by Annie and multi award winning live artist Richard deDomenici, is about her gauche and wrongfooted attempts to fit in, the loneliness that ensued, and her quest to cure it. It’s about what happens when you’re a terrible fit for your community and when you make compromises in how you live because you’re a grown up, even when these decisions are corroding your soul. It’s about trying to connect in a way that doesn’t betray who you are, and how far you’re prepared to go to hold on to your construct of yourself. Co-directed by Nicki Hobday and Justin Audibert. Films directed by Richard deDomenici featuring performances from Annie Siddons, Nicki Hobday, Adam Robertson, Jack Darell and Anthony Roberts. 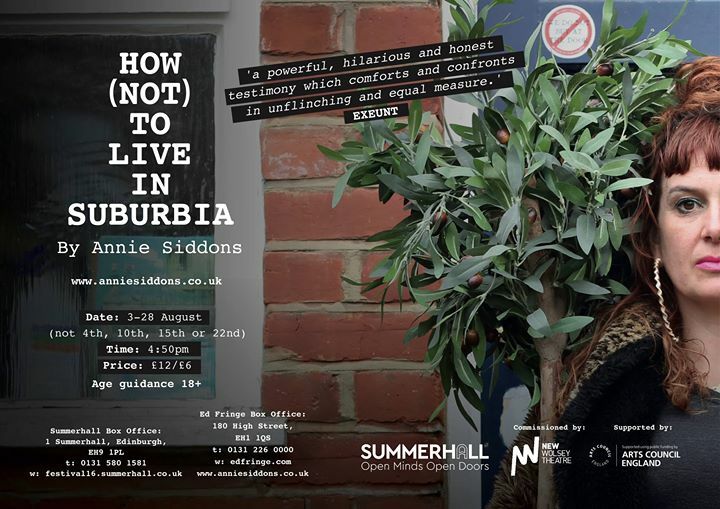 How Not to Live in Suburbia will preview at festivals in Summer 2016 prior to a London run and tour in autumn 2016/spring 2017.